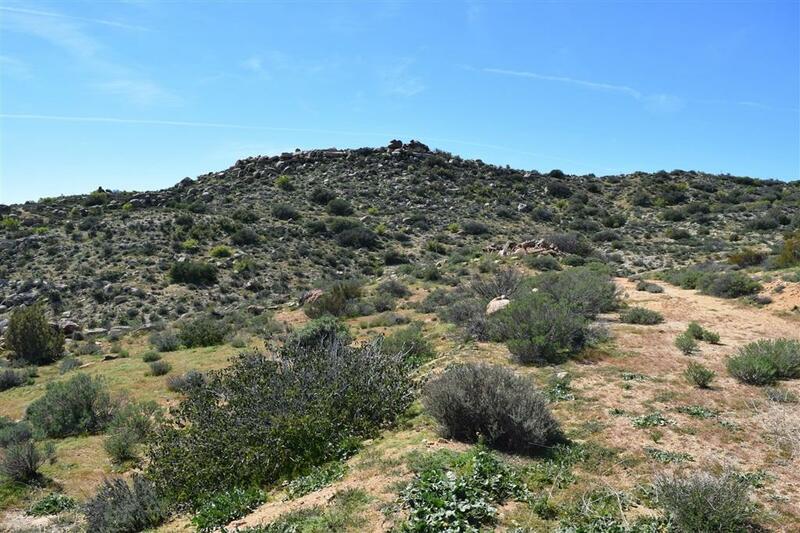 Included are two parcels with beautiful views! 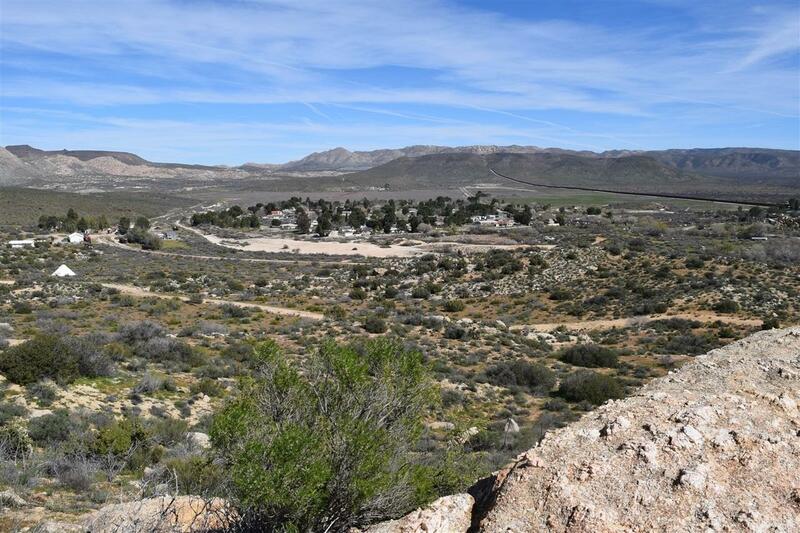 Main parcel is set back with second parcel (.62 acres, APN: 659-120-50-00) giving Access to Old Highway 80. Keeping it private & easily accessible from a paved road. 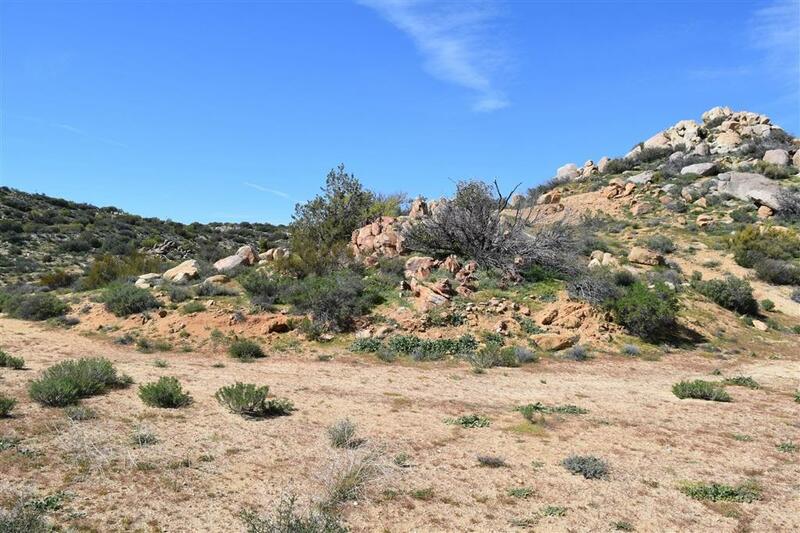 Wonderful outcroppings add character & adventure to this spacious lot. Many spots to build. 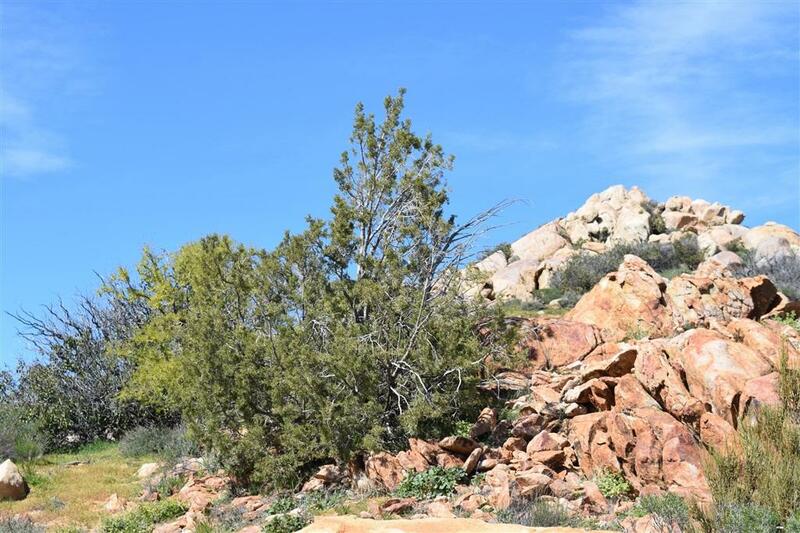 The slope at the back has trails going through the rocks & Manzanita, offering forever views. Artistic property with beautiful stones scattered about. Area of good Wells. This one is a must see!